Extra locking tab enables offset to fit all T-Posts from 1 1/4″ to 1 1/2″. 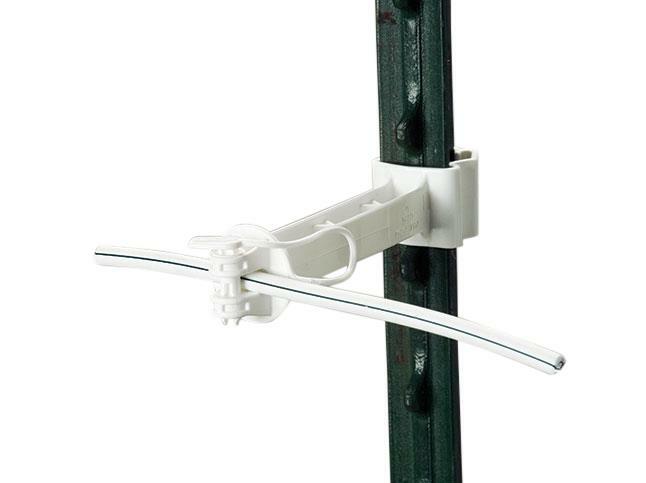 The pinlock allows for easy construction and wire removal. 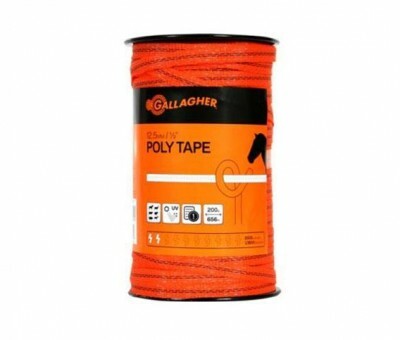 The wide jaw accommodates Equine Wire and braid products. Sold in pack of 20. SKU: G650034. 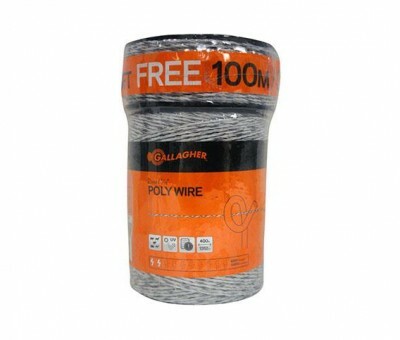 Categories: GALLAGHER ELECTRIC FENCING, Offsets, Permanent Fencing.